Chromebooks with SIM card slot used to be relatively common some time ago, but couldn’t prove to be a commercial success. Most people simply use their phone as a WiFi hotspot, instead of dedicating a SIM card for cellular connectivity on Chromebooks. 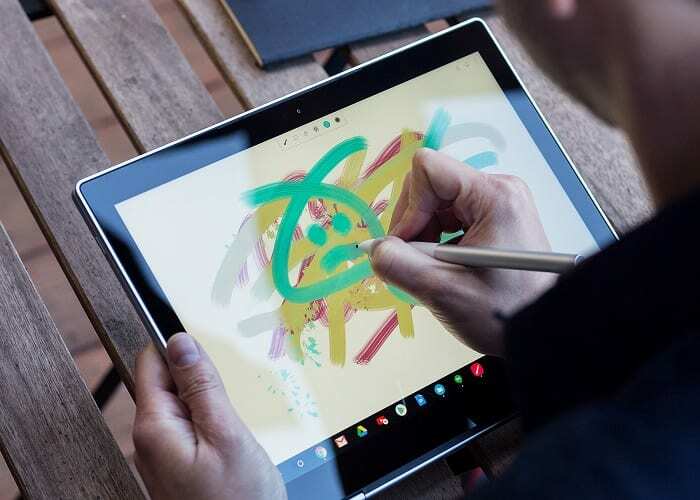 However, recent reports suggest that always-connected Chromebooks are back in business. According to a code commit on Chromium Gerrit, Google will be bringing back cellular support on Chromebooks with eSIM. 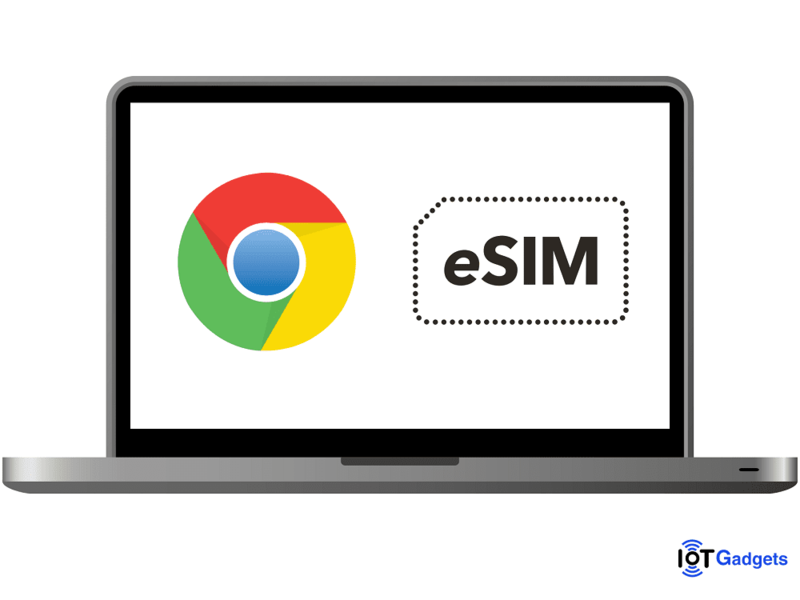 XDA-Developers spotted a code-review on the Chromium Gerrit that all but confirms Google’s plan of bringing eSIM support to Chrome OS. 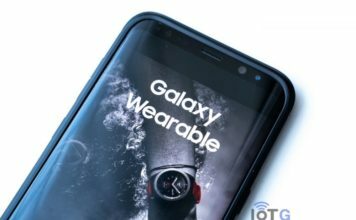 Codenamed as “Hermes”, the project will act as the middle-man for devices with eSIM chips and carrier servers. The project will also provide “seamless integration” with the company’s own Project Fi network and an easily portable API. Just like a traditional physical SIM card we use in a smartphone or tablet, an electronic SIM (or eSIM) also connects the device to a cellular network. 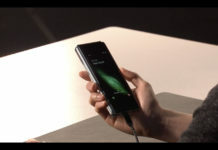 But unlike the traditional SIM, eSIM isn’t a physical card, but a digitally configured permanent component of a device. With an eSIM, customers can easily change their cellular service providers without having to replace a physical SIM card. 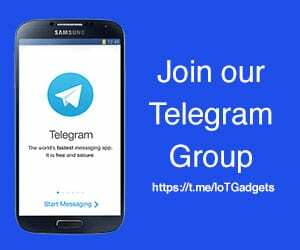 Read more about eSIM here. eSIM is currently supported on the Google Pixel 2 and Pixel 2 XL smartphones and a few smartwatches. Now Chromebooks are on the pipeline too, and it totally makes sense. Chromebooks have always been underappreciated. They can accomplish more than many people think, and are among the best machines for getting quick tasks done on the go. Dedicated cellular support on them would go a long way to make them even more useful. Currently, there’s no specific information available regarding when and which Chromebook would support eSIM. But we’re still in earliest of stages, and would probably see new eSIM compatible Chromebooks in the next few months. Stay tuned for more. 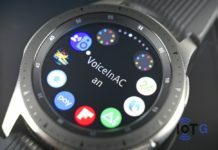 The Question: What is an eSIM?